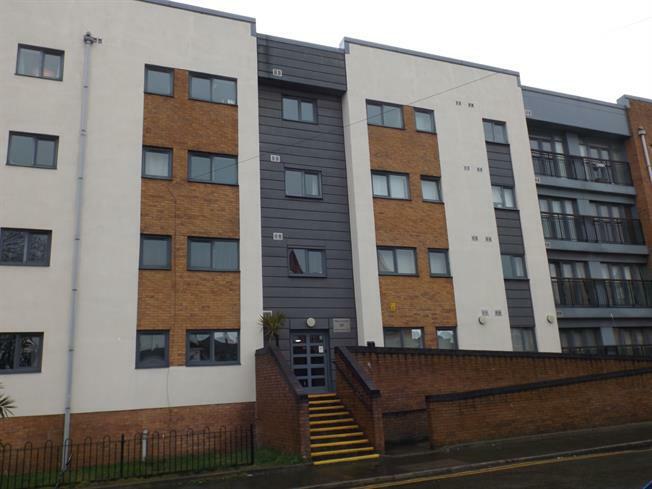 2 Bedroom Maisonette For Sale in Manchester for Offers in the region of £160,000. A two bedroom apartment close to Manchester City Centre, shops, transport links and universities. This property is being sold vendor chain free and viewings are highly recommended. In brief the property offers a large entrance hallway, two double bedroom, open plan lounge diner, good size bathroom and storage Also benefits from having an intercom for access and lifts. Viewings on this property are highly recommended. Double bedroom; double glazed uPVC window facing the front. Electric heater, laminate flooring, ceiling light. Double glazed uPVC window facing the front. Electric heater, laminate flooring, ceiling light. Warm air, laminate flooring, part tiled walls and tiled splashbacks, ceiling light. Low level WC, panelled bath, shower over bath, pedestal sink. Laminate flooring, part tiled walls and tiled splashbacks, ceiling light. Granite effect work surface, wall and base units, stainless steel sink with drainer, space for integrated hob.